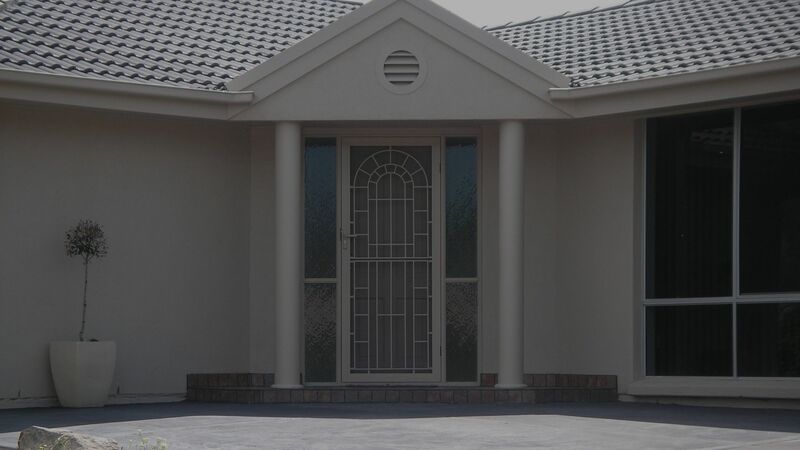 Stainless steel Security doors, without the look of security grilles. These will compliment your home, and come in many designs and colours to suit. 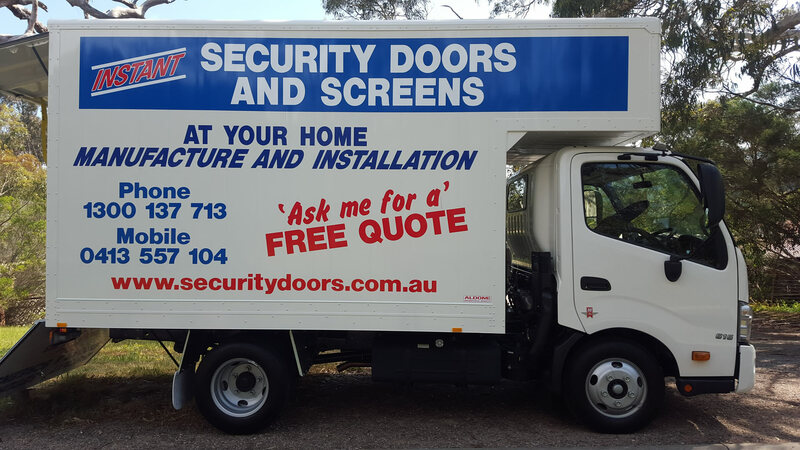 Our motto is “Your Security is our Business”, please contact us via our online form or give us a call today! 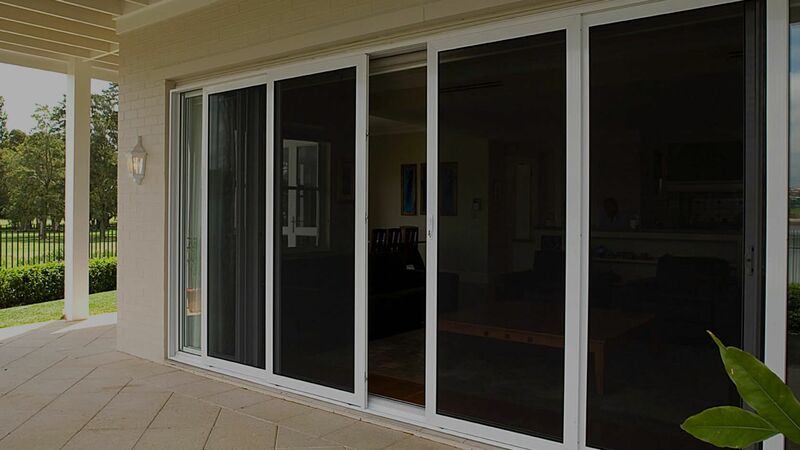 Instant Security has been an instant success since it commenced business in 1991 by providing an alternative method for the sale, manufacture and installation of security doors and screens. In 1993 the Instant Security business was acquired by Pat and Steve Frampton who recognized the considerable potential of providing each customer with a higher level of service and quality of finished product.